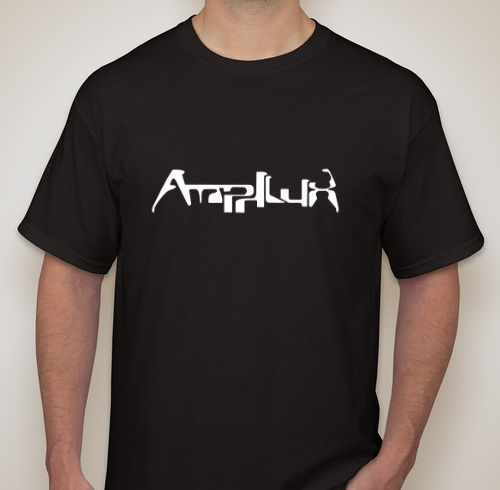 Amphlux is currently formulating a crowdfunding campaign to purchase merchandise to sell online and in live venues. Backers will be able to donate tiered amounts. From very small tip donations to be listed on the personal Thank You to my fans page, to prepurchasing merchandise, and having it shipped once the mass production is complete. Albums sold in USB, USB bracelet and CD formats. 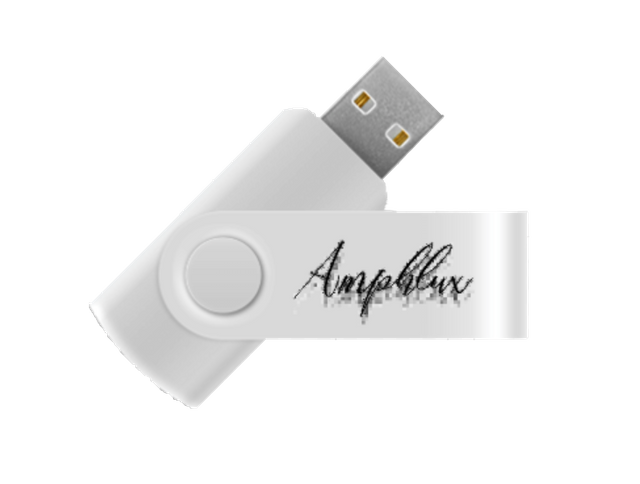 USB albums loaded with additional content. 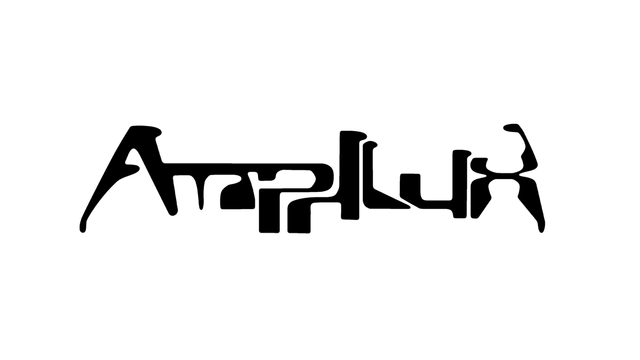 If there are any questions or suggestions of merchandise which should be available, please drop me an email at amphlux@gmail.com or use the built in comment app on the website.